Hurricane Irma has left a path of destruction among islands in the north-eastern Caribbean. 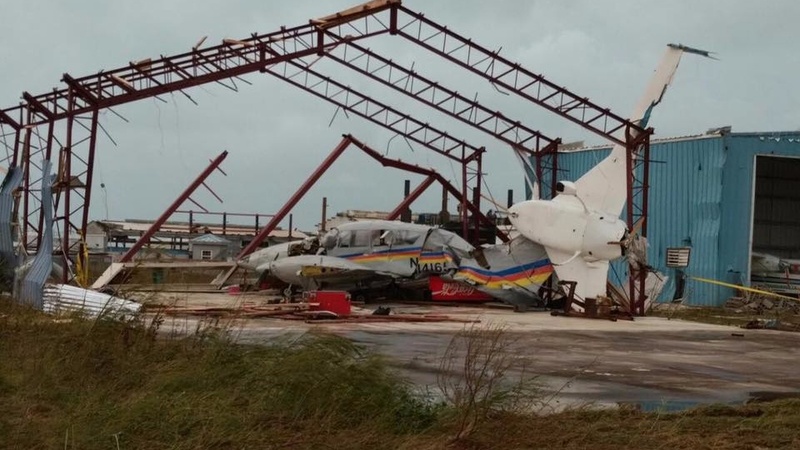 Prime Minister Gaston Browne said to ABS Television/Radio that relief efforts are underway and cargo planes with food, water and other critical supplies are being sent over to Barbuda, which was almost 100 percent destroyed. A two-year-old child was killed while trying to escape a damaged building with its mother during the passage of Hurricane Irma. Browne said approximately 86 percent of the 1,800 population is now homeless. Two cargo planes with supplies will be landing in Antigua to carry supplies to the besieged island on Friday. Browne added that they have asked for assistance from Venezuela to send two cargo military planes to deliver building material from Panama to help Barbuda with the rebuilding process. He added that the country is also looking for international financial assistance in order to carry out reconstruction. “The entire housing stock was damaged. It is just total devastation,” Browne said, adding that he felt to cry upon seeing the devastation. Browne said the estimated cost for repairs would be at least US$150 million as many critical structures, including a telecommunications tower and other vital structures, were destroyed. 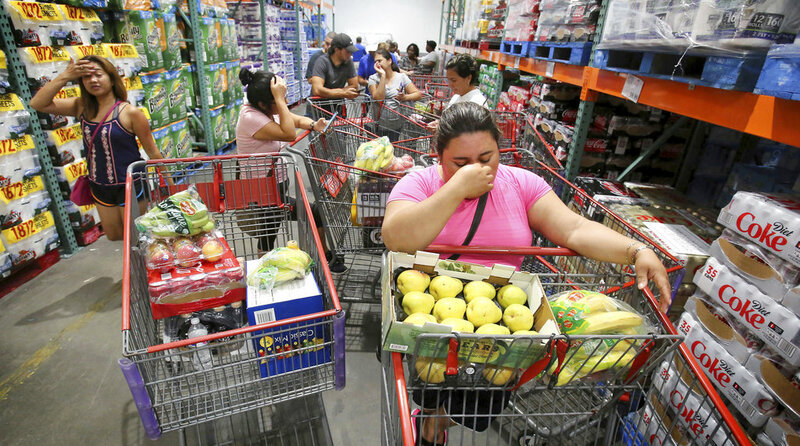 Approximately 1,800 people are in dire need of aid and supplies. The Antigua and Barbuda Red Cross is currently coordinating relief efforts to the island. The country is watching the progress of Hurricane Jose and preparing to evacuate citizens from Barbuda if this second hurricane approaches. Persons seeking to send online donations can go to http://www.abredcross.org/disaster. 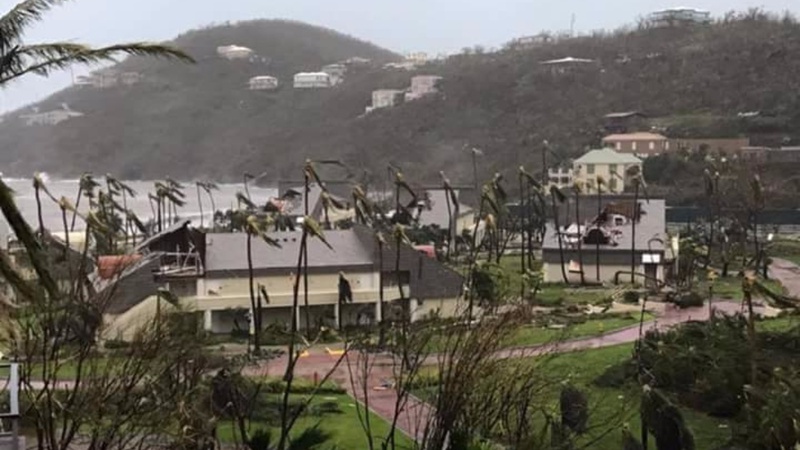 Eight people were killed and 23 injured during the passage of Hurricane Irma after the storm’s eye passed directly over Sint Maarten. 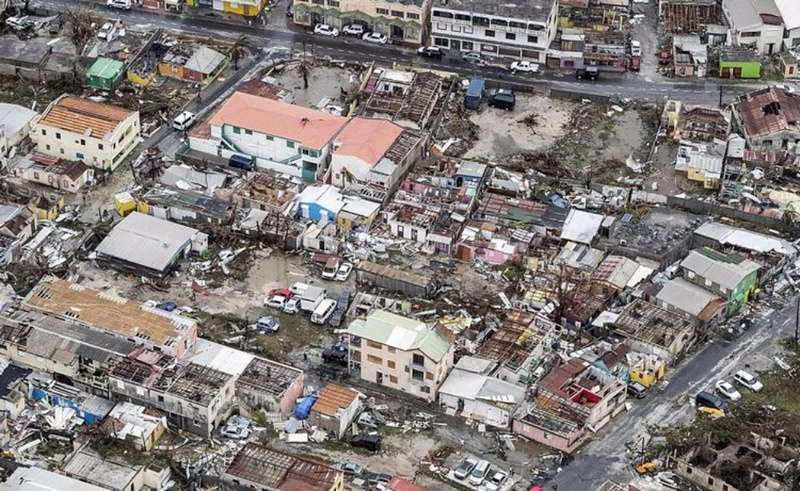 The storm destroyed the Sint Maarten’s main airport, the Princess Juliana International Airport, marinas, and a swathe of homes and buildings. Prime Minister Rutte said to RTLNieuws that islanders are cut off from communication and aid as the airport and marinas have been destroyed. Rutte said at the moment there is no power, gasoline or running water, and many houses are underwater. “Residents are locked out of the outside world. Our thoughts are now with those residents," said Rutte. Small ships are being used to deliver aid and establish contact with those on the island as large ships are unable to dock. Persons seeking information about loved ones are asked to visit the police station in Philipsburg. Dutch naval ship the Zr. 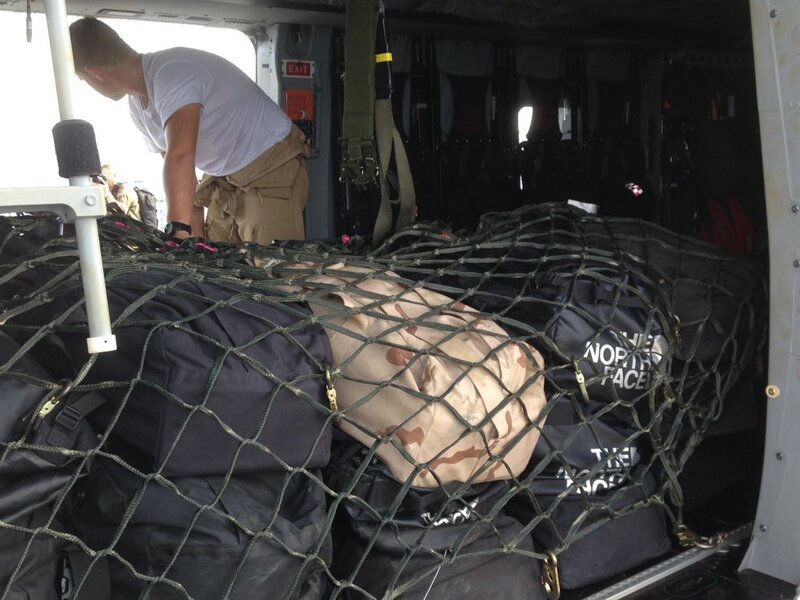 Ms. Zeeland, led by Commander André van der Kamp arrived at the island on Thursday to assist with relief efforts. Dutch Ministers were due to meet in The Hague on Thursday to discuss relief efforts moving forward. The island is also preparing for the passage of Hurricane Jose, which is also following a similar path to Irma. 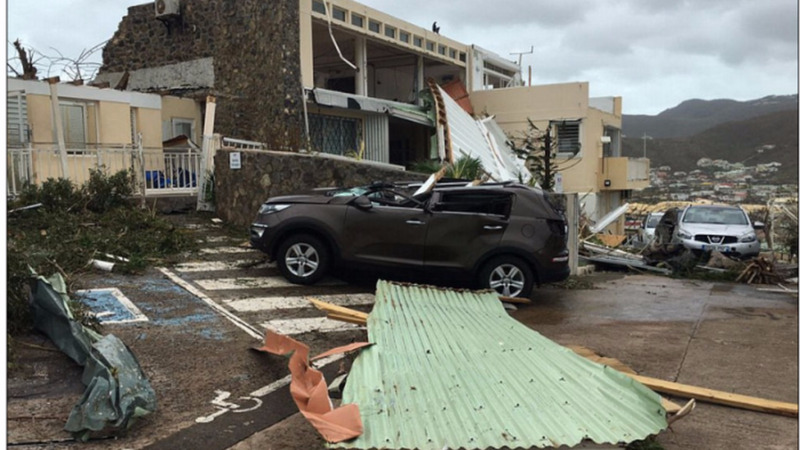 One person has been killed in Anguilla during the passage of Hurricane Irma. Anguilla, a British overseas territory, depends on Sint Maarten’s Princess Juliana International Airport for flights in and out of the island. The UK has liaised with Anguilla’s chief minister and a British naval a British naval ship has been deployed to help deal with the aftermath with 40 Royal Marines on board, as well as army engineers and equipment, as authorities struggle to bring aid to smaller islands. Foreign Office Minister Alan Duncan says the Caribbean island took the full force of the category 5 hurricane. Duncan says there are "unconfirmed reports of a number of fatalities" as a result of the hurricane. He told lawmakers on Thursday that the British Virgin islands have also suffered "severe damage." On another British territory, Monsterrat, the damage is "not as severe as first thought." Duncan said the hurricane is expected to hit another British overseas territory, Turks and Caicos, later Thursday. US president Donald Trump has declared a state of emergency in the US Virgin Islands. 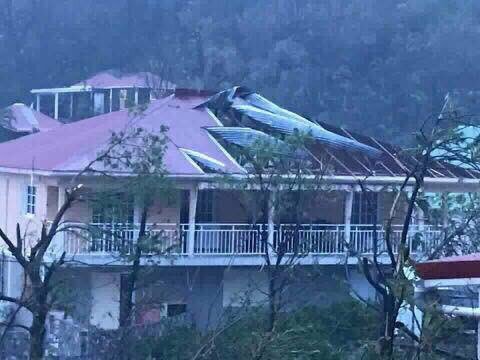 Heavy damage was reported in the island of St Thomas, including significant damage to major hospitals and power stations. The President’s action authorizes the Federal Emergency Management Agency to coordinate all disaster relief efforts. FEMA is authorized to identify, mobilize, and provide, at its discretion, equipment and resources necessary to alleviate the impacts of the emergency. The notice says “debris removal and emergency protective measures, including direct Federal assistance, will be provided at 75 percent federal funding.” Given the territory’s ongoing financial, fiscal and cash flow crisis, it is unclear how the territory will pay its 25 percent share. FEMA Administrator Brock Long named William Vogel as the Federal Coordinating Officer for Federal recovery operations in the affected areas. US Delegate Stacy Plaskett issued a statement saying she is working to bring emergency federal dollars to the territory.